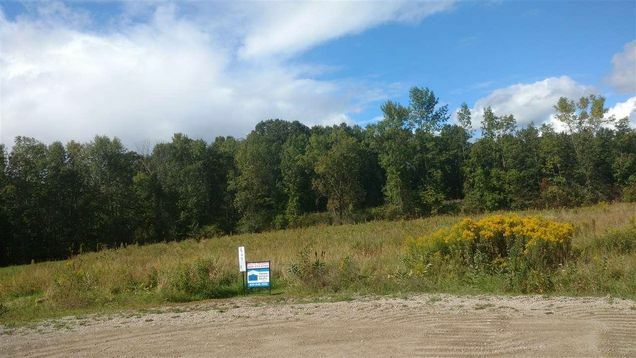 Build your dream home on these great country lots! Lots on sewer lines but will need laterals put in. All have electricity to lot lines. You can purchase all 6 lots for $166,600. Buyer will need to install well. From 41 Exit 185 Right on Sampson Rd Right on Cross Rd Right on Main St. Right on T-Berg. Last lot on Right. The details on T BERG CIRCLE: This land located in Abrams, WI 54101 is currently for sale for $31,500. T BERG CIRCLE is a – square foot land with – beds and – baths that has been on Estately for 689 days. This land is in the attendance area of Oconto Falls High School.